Please enjoy our news and of course our blog where we are dedicated in bringing you opinions and thoughts on all first aid related topics. There's also plenty more news and views on Twitter and Facebook, so please feel free to join in or comment by clicking on the tabs on the right. 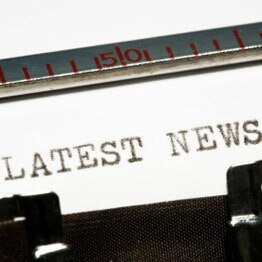 If you have any news & views you would like to share with us, we'd be delighted to hear from you. Please get in touch or send in your stories. You might also be interested in our A-Z of first aid symptoms and treatments. We're adding more all the time and would be happy to include any that you think we might have missed.